Accenture and SAP are joining forces on SAP Leonardo by adding the power of Accenture’s digital solutions, capabilities and expertise to enable new business outcomes and innovation. Accenture and SAP are co-innovating and co-developing predictive analytics and Industrial IoT solutions on SAP Leonardo, expanding our existing collaboration on SAP S/4HANA to simplify and fast-track our clients’ digital journeys and deliver even greater value from their SAP investments. We use SAP Leonardo to innovate across industries and business functions including with Finance, Supply Chain, Sales and Customer Service, Talent and HR and more. We bring Industry, Innovation and Intelligence together and deliver applications that generate actionable insights to amplify business results for organizations. Take a look at our current portfolio. Our Liquid Studio for SAP Leonardo uses design thinking and agile methods and has already developed many SAP Leonardo applications that combine analytics, IoT, machine learning, blockchain and other digital technologies. For predictive analytics, we are co-developing the Predictive Analytics Integrator in the SAP Leonardo core and are integrating tens of Accenture Analytics apps with SAP Leonardo. These proven enterprise analytics applications across finance and accounting, supply chain, procurement, human capital management, and sales and customer service enable better results through real-time insights and improved decision making. For example, our Payables Optimizer helps to reduce capital costs while our Advanced Inventory Optimizer optimizes the supply chain to meet the real-time demands of customers. For IoT, we apply our Industry X.0 approach and Industrial Internet of Things expertise to help clients leverage SAP Leonardo to enable the digital reinvention of industries. 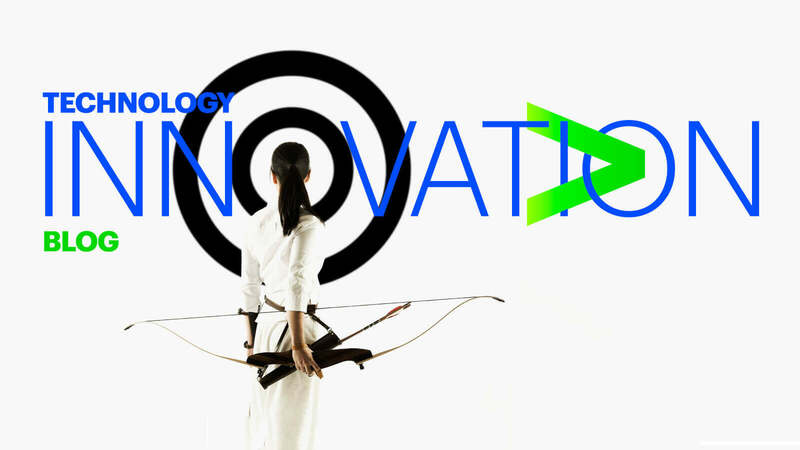 The Accenture Industrial IoT Innovation Center in Germany is a place for clients to innovate and experiment with connected products and services. It also serves as hub for co-innovation and co-development of analytics and Industry X.0 solutions based on SAP Leonardo. Industry X.0 – Realizing Digital Value in Industrial Sectors.